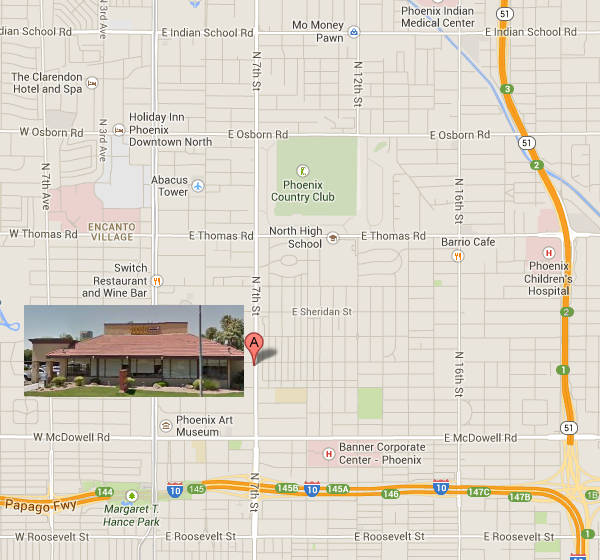 Coco's Restaurant, 2026 North 7th Street, Phoenix. The Technical Committee Meeting begins at 6:30 PM. The ARA Board of Directors Meeting starts at 7:30 PM.